What we say: The 17″ Generation X China Crash is a great, modern sounding cymbal with a new shape design giving it a unique character. 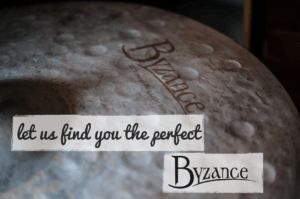 This cymbal is ideal for exploring new sounds and using as part of a stack. Works well as both a crash and a china. 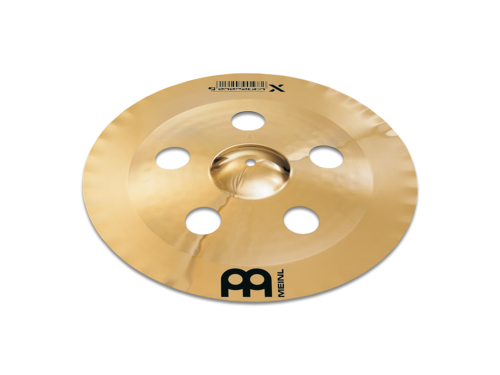 The 17″ Generation X China Crash Large cut-outs, exceptionally defined shape and wavy edge makes this cymbal outstanding and innovative. It delivers an extreme trashy sound with a lot of aggressive bite. 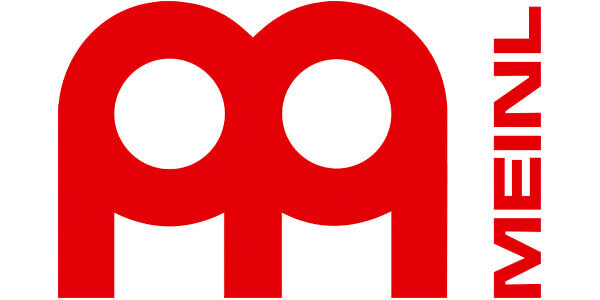 Useable as a crash or a china for accenting and punctuating.